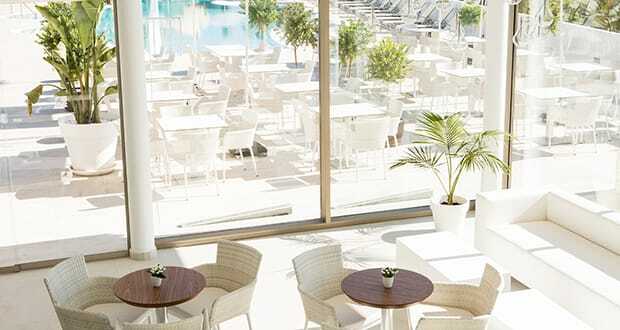 The spectacular avant-garde design of the Monsuau 110-bedroom 4-star hotel makes it hard to believe that the property was originally built in 1971, as the former Hotel Tamarix, in the Cala Ferrera area of the popular holiday destination Cala d’Or. The hotel’s Spanish owners gave it a sparkling contemporary makeover and new concept, to create the perfect place for clients looking for something different, in every respect, to the type of holiday accommodation usually found in family resorts. The adults-only Monsuau didn’t just bring a new style of hotel to this area of Mallorca when it opened its doors to guests in summer 2015. It brought a new type of guest too: one who believes that a holiday should offer relaxation and rejuvenation, and the promise of returning home with a sense of wellbeing and renewed zest for daily life. A guest who appreciates not only the sun and the beach, but also the latest trends in technology, and values good design in their surroundings when they’re staying away from home. No wonder Monsuau is described as a “sensory hotel”. Wellness, privacy, and high-quality gastronomy are the main pillars of the hotel offering. Combined with excellent warm personal service from the multinational team, it all adds up to a stay that guests remember for the positive feelings experienced. Another defining element of the Monsuau experience is the advanced technology that’s intended to surprise guests – a surprise that creates a world of unique sensations on Mallorca. 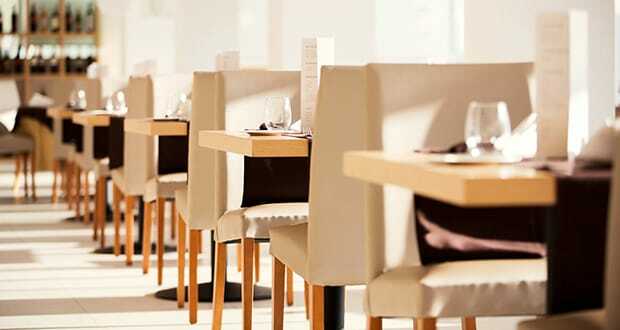 The all-white hotel boasts plenty of spaces to find tranquillity or to enjoy the company of other like-minded guests. Stylish facilities include outdoor swimming pool, plush Bali day beds, and the Sky Restaurant – where, from June to September, clients enjoy fine à la carte dining under the stars with romantic night views. Guests find the hotel innovative and different, and have given enthusiastic reviews. “Monsuau offers a complete experience for every aspect of our guests’ personal care,” says Matias Taberner. We hope you have found this article about Hotel Sunprime Monsuau useful and that you have many memorable stays in Mallorca as a result of our recommendations. 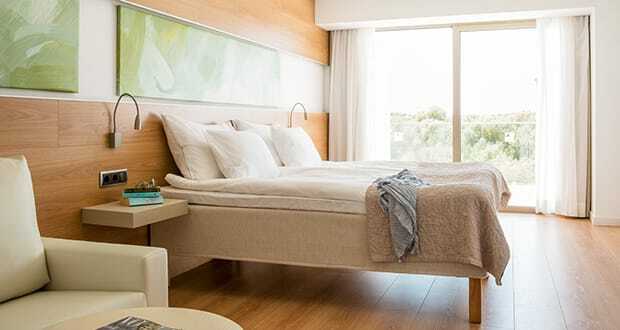 We hope you have found this article about the Sunprime Monsuau Hotel Cala d’Or useful and that you have many memorable stays in Mallorca as a result of our recommendations.